A vid of a trip in to woodhill forest - block 3 (balloted). Plenty of does seen (around 15-20) but any luck with the bucks? Not a great deal of animal filming but hopefully it provides a good layout view of the block for others who may be heading in. Very easy terrain and not far to walk on this trip! Be fit & be well. Cheers for posting. I had no idea that something like Woodhill Forest exist until now Cool area but is it worth paying $160? Big problem with having a fee that high is that you have to take meat home just to break even. Makes hunters inclined to shoot any buck they see. Be better off letting hunters take more does. The committee reckons that if they did that the herd would be extinct in no time, but I dont agree. The herd covers the area all the way down to Muriwai (about 50k) and there’s a lot of deer in there. The hunting blocks are just a very small portion of the area. Still pretty cool to have a deer population like this beside a big city though. I think the hunting opportunities there serve a great purpose for people who are unlikely to intentionally plan a multi day hunting trip on to DOC land for example. 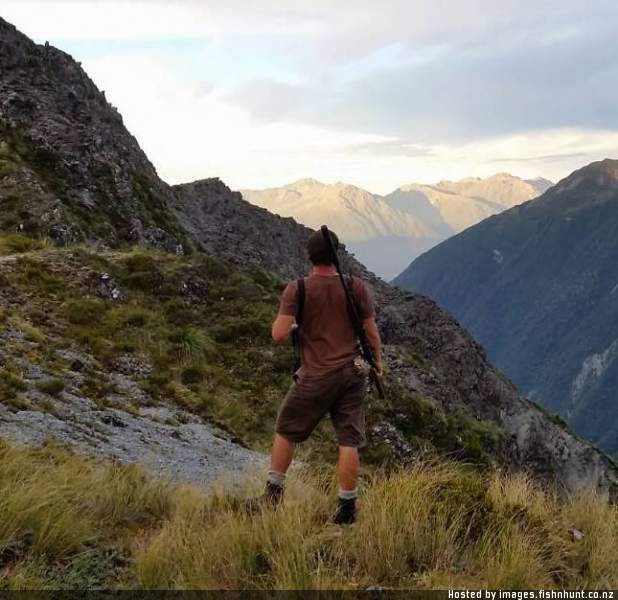 People who may like to experience a glimpse of hunting (or the younger generation) would find this type of hunting appealing and encouraging in that they would see a few animals and they aren't having to slog up hills with heavy packs etc. Given that it is so close to Auckland it's a winner for many people that like the proximity, at an hours drive you can park at the gate, walk 20minutes and you are hunting. I think it serves its purpose for those who would like a 'warm' introduction to hunting but being a fairly easy hunt it doesn't tick everyone's boxes. I don't apply for the ballot personally but as above - my mates were headed in and the freezer needed some filling.